Yankee Alpha Foxtrot Bravo: I've Got A Fluffy 737 — And You Haven't! 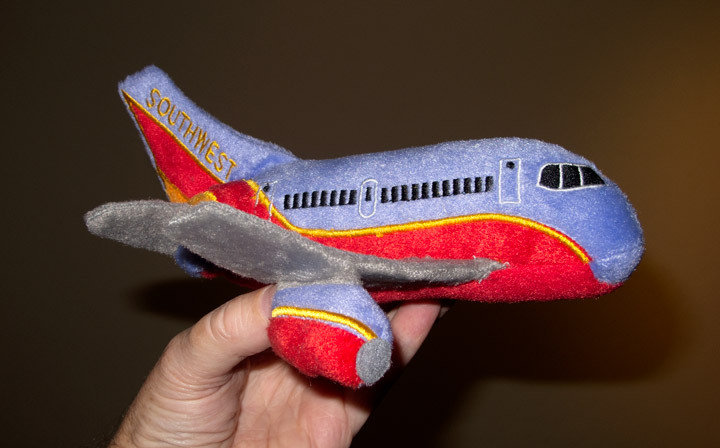 I've Got A Fluffy 737 — And You Haven't! Yes, one of the side effects of having a couple of very young nephews (kids of some friends, really) who like flying and airplanes is you start finding all these sorts of things wherever you look (for several years one of the nephews' fave cuddly toys was a similarly-fluffy (but rather larger) space shuttle (tanks and all) that I picked up in NASA's space store at Orlando airport while there for a conference on Agile programming (yes, I'm such a nerd). I also have a fat pink knitted Dalek, but we're here to talk GA in CA, not Dr Who and TV icons, no? Anyway, reading this blog lately you'd think I've given up flying, or at least given up blogging about it. 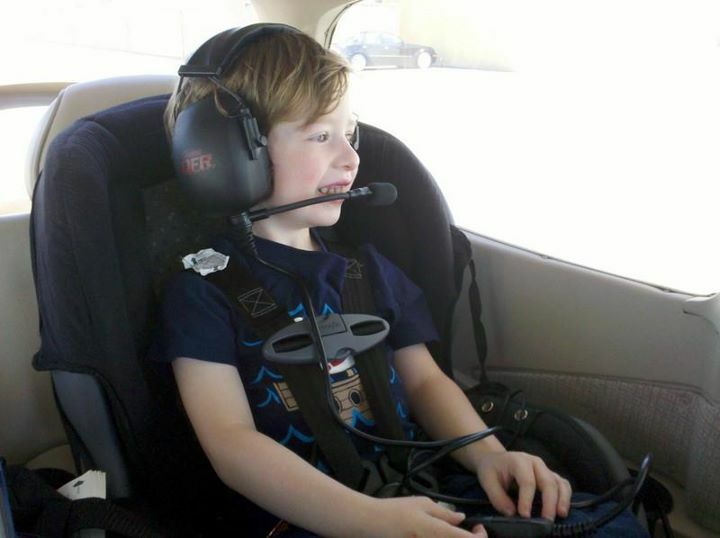 Well, I haven't given up flying, but blogging's certainly been an issue. Basically, while I've flown several times since my last posting here, I've also spent most of May, June, and July away from home (overseas for work, mostly, and rarely in any exotic places, just places I'm from, like Australia or England), and August in a typical product release crunch (Agile? Right…). No complaints about all that from me, but it makes setting aside the time to blog about it all a bit difficult (I admire Aviatrix's continued discipline in blogging, but then she has a rather more interesting aviational life than I do, no?). To make a long story short, in those months I've taken the four+ year old flying again, taken another English colleague on the Bay Tour (hi Sam! Thanks for not curling up and screaming "We're all going to die!!!! "), done a bunch of night landing practice, and other stuff I can't remember right now. Wish I had the time to blog it all in detail, but all I have is a bunch of photos I haven't had time to sort, and a vague hope that sometime in the next month I can get IFR current again and start writing about it all again.